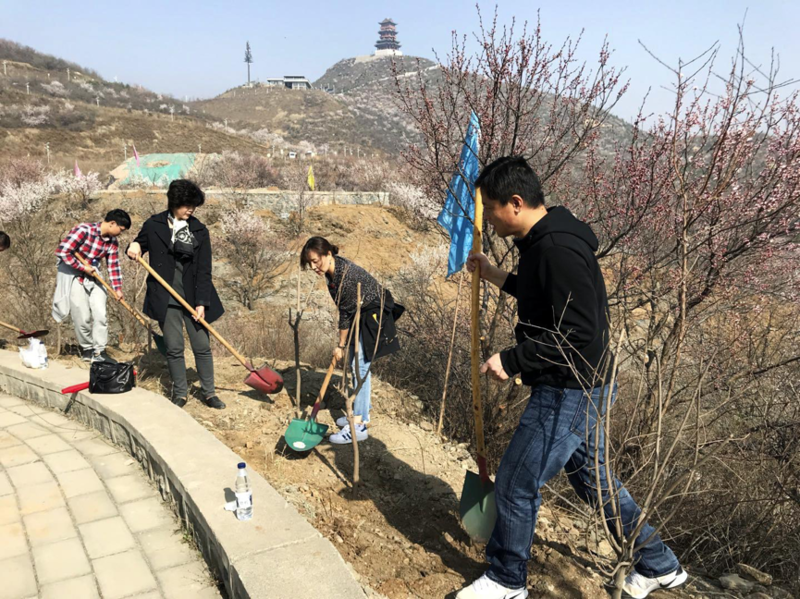 Hebei, April 2018 Ι Absolent China recently volunteered in the Green Necklace Project in Hebei, a project that aims to increase forest coverage on the Hebei-Beijing border by planning 1 million trees in hopes of cleaning the air. Hebei is filled with coal-powered steel factories and has the most polluted cities in China. The pollution from the factories is responsible for much of the smog in Beijing, and other parts of northern China. 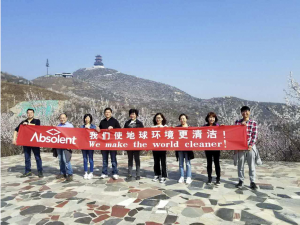 The main goal and focus of Absolent is the make the world cleaner. Our products eliminate pollution from the air in work shops all over the world, but it is no secret that outdoor air pollution is a large problem in many cities today. That is why this tree-planting project is so important. 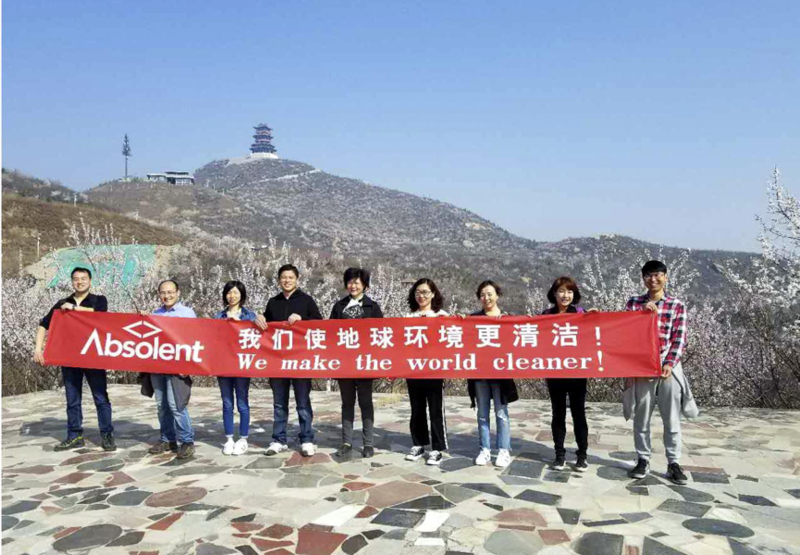 It gives us an opportunity to contribute to a cleaner world outside of the factories, said Andreas Johansson, President Absolent Asia Pacific. Absolent was founded in 1993 and is a supplier of oil smoke, oil mist and dust filters. The company is located in Lidköping, Sweden and has subsidiaries in the US and China, Germany and France and are represented by distributors on all major global markets. 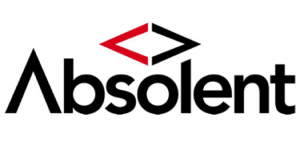 Absolent’s vision is to be world leaders in process-air cleaning equipment for industrial applications with a brand that stands as a guarantee for environmental responsibility. They have a strong focus on innovation, high quality and customized solutions and their vision is to be world leaders in process-air cleaning equipment.